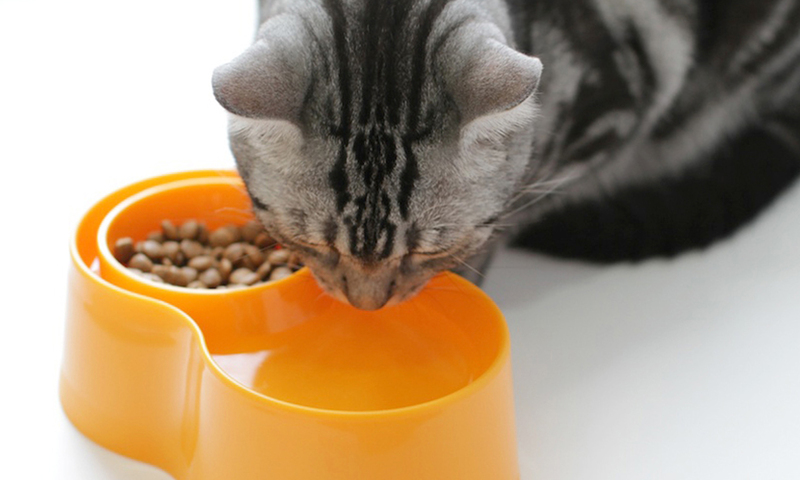 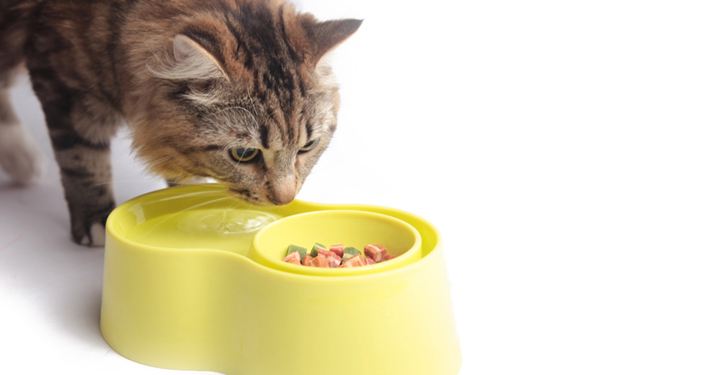 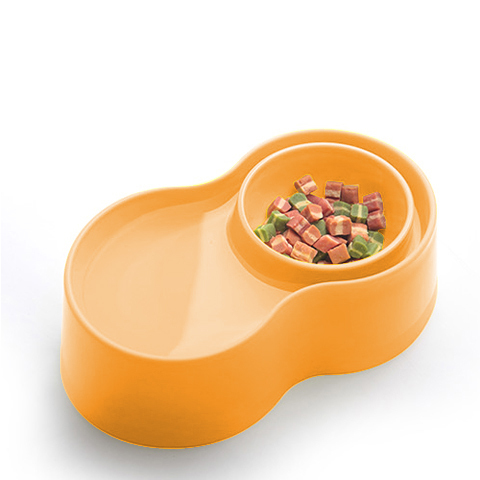 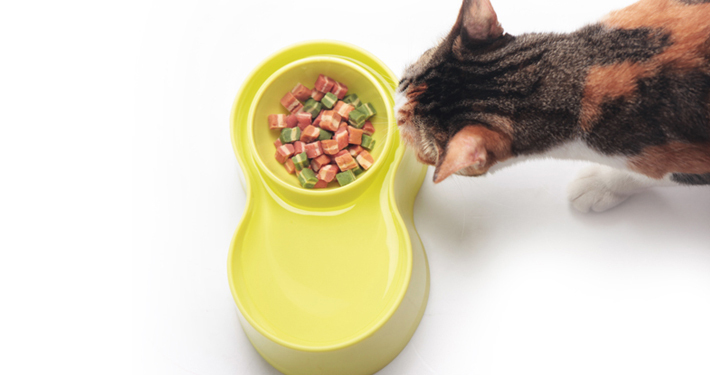 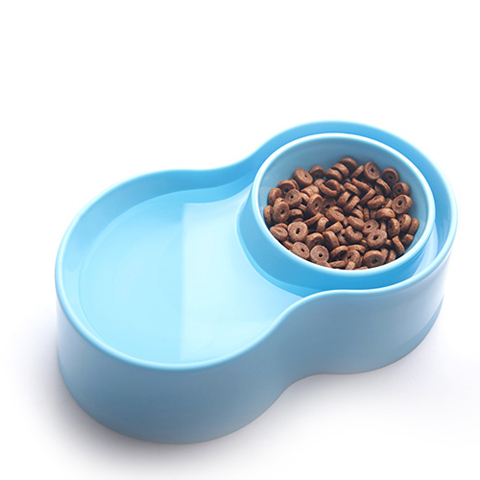 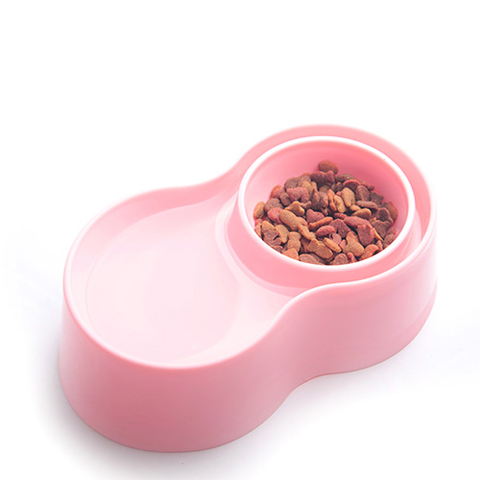 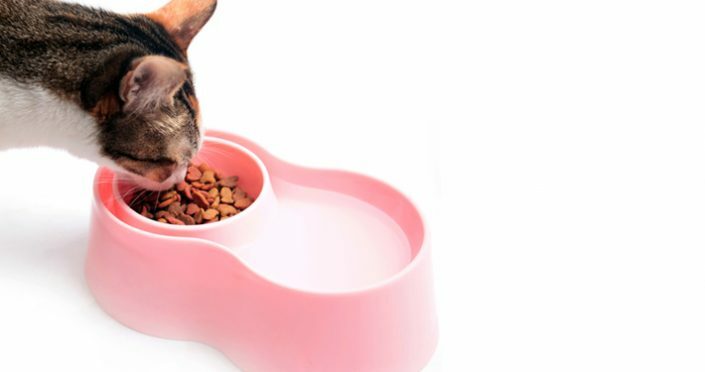 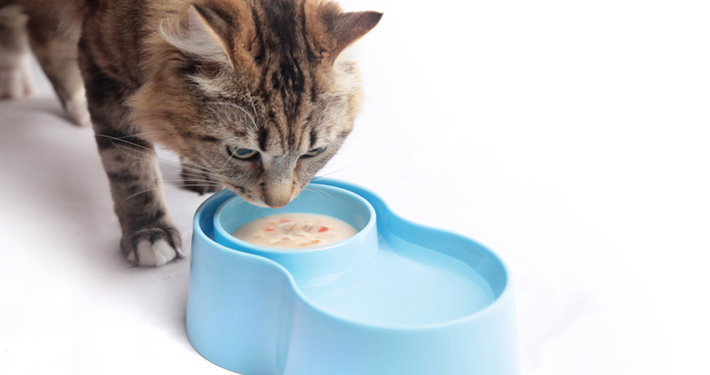 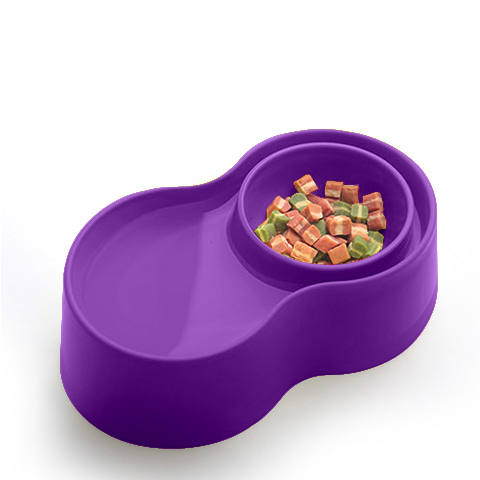 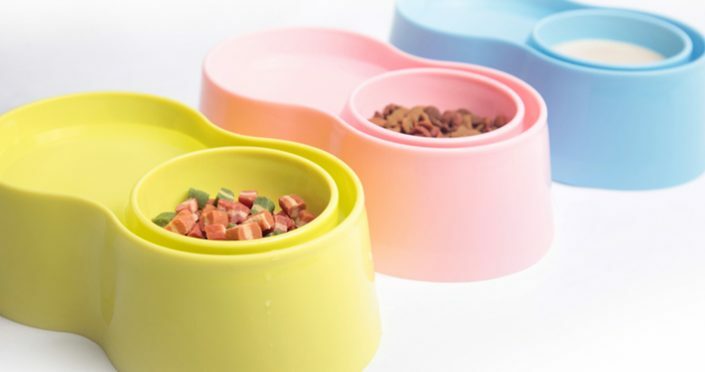 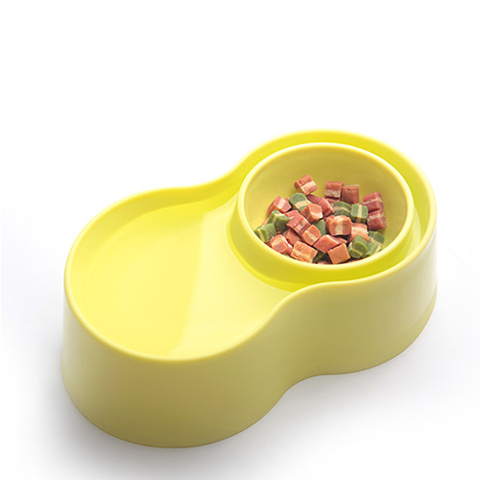 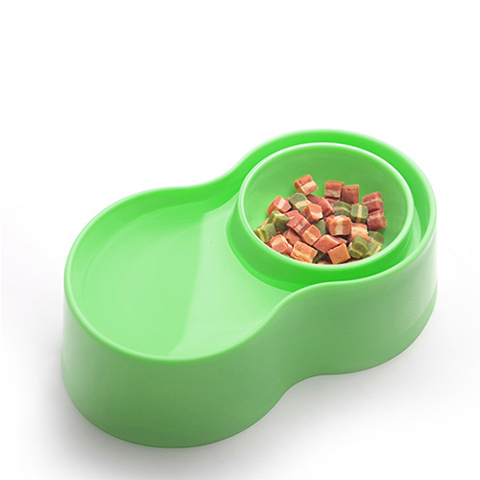 The anti-ant pet bowl serves as a food bowl and water bowl. 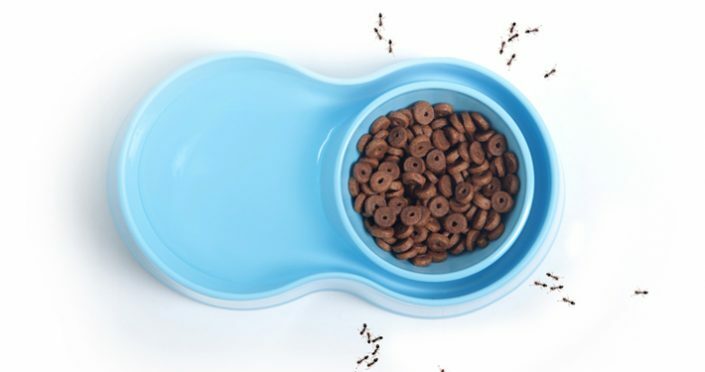 The water surrounds the food bowl and keeps ant away from leftovers. 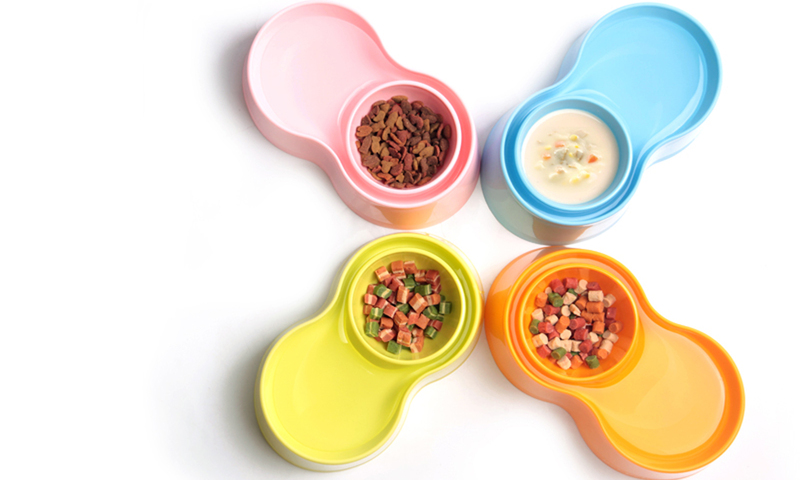 The bowl stacks. It won’t take much space if there are many pets.